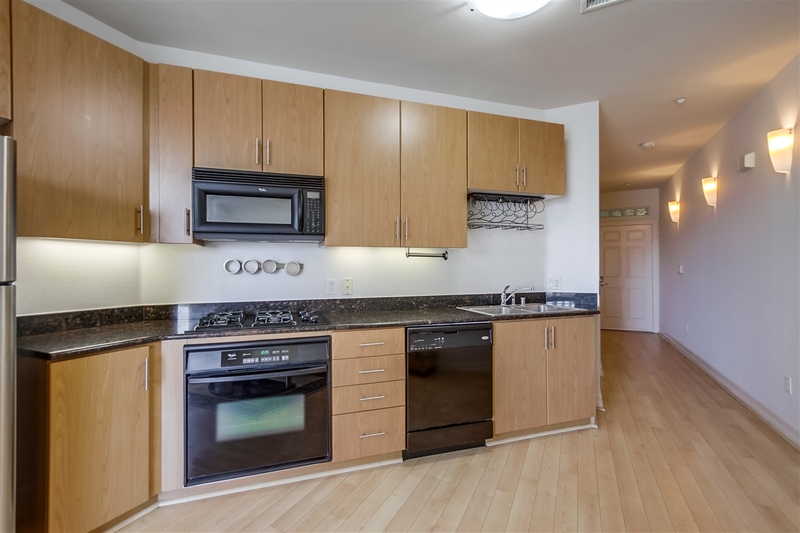 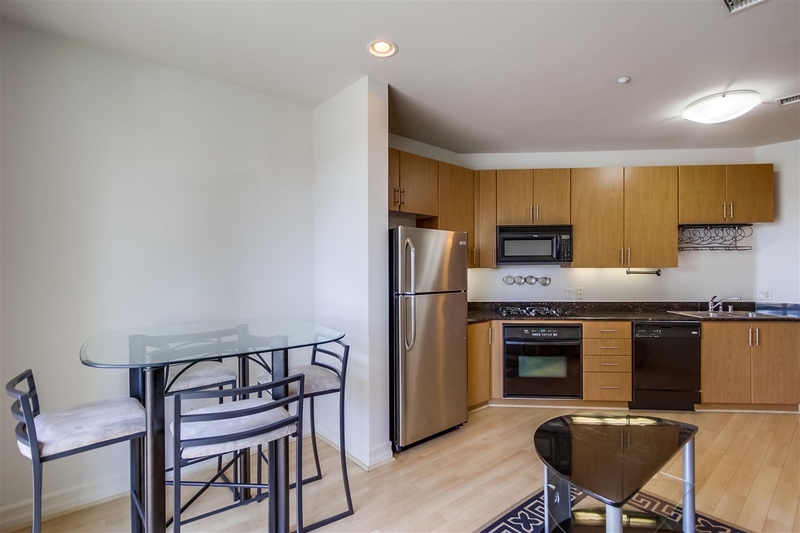 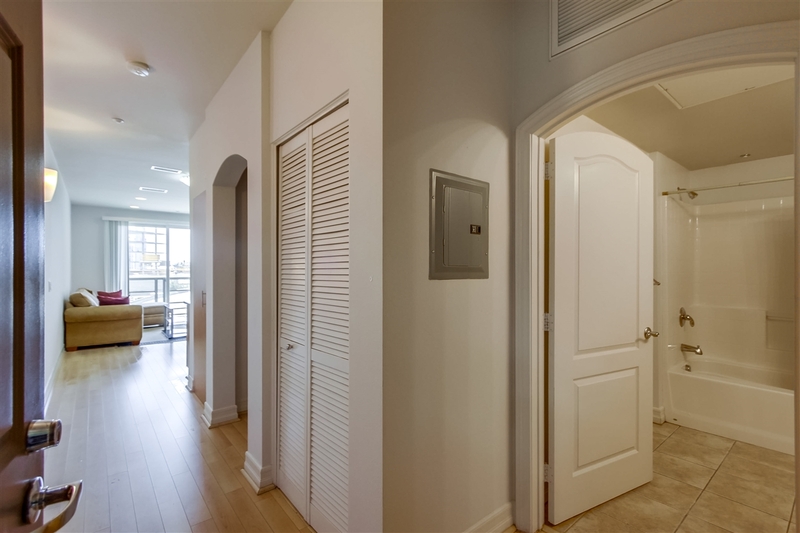 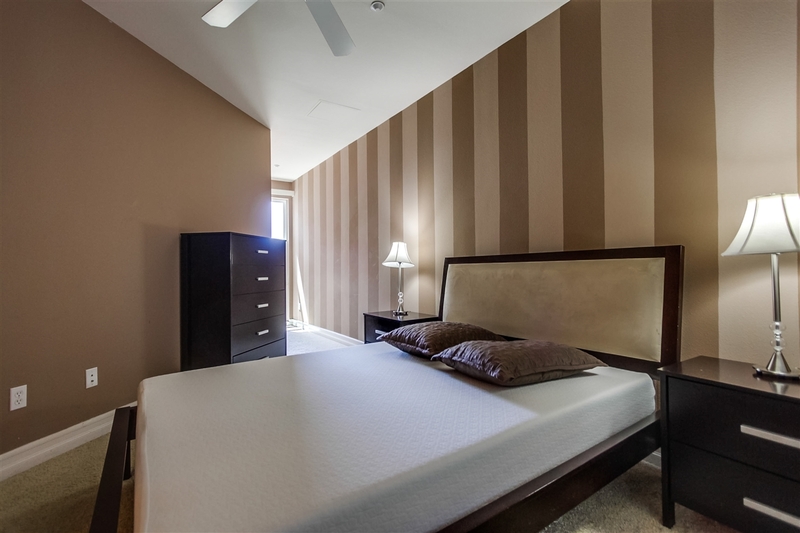 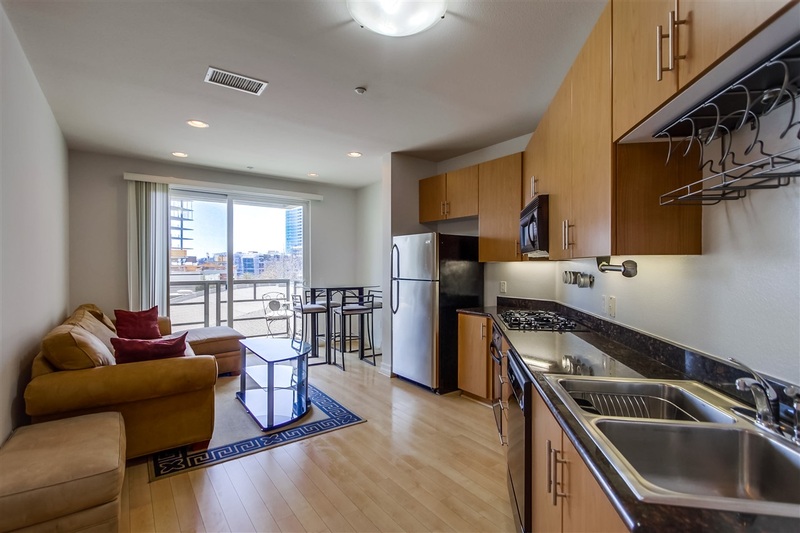 MLS #180036588, Unit 315 1225 Island Ave, 92101 Downtown San Diego, California. 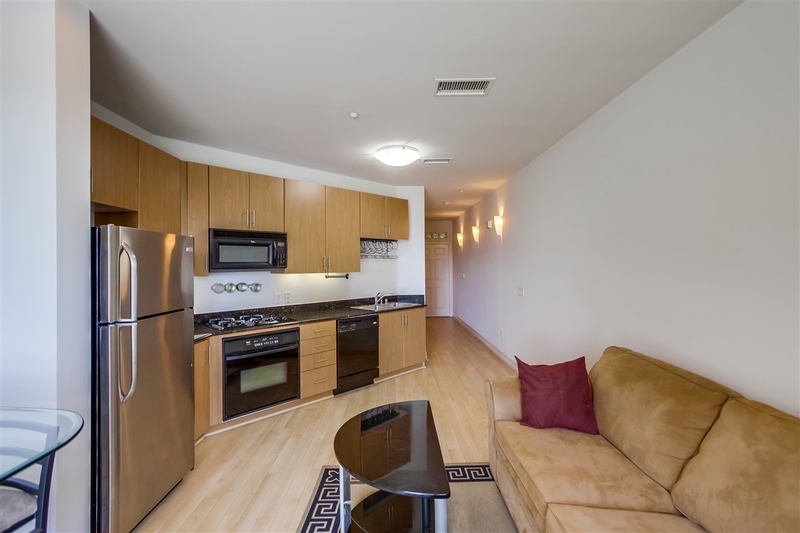 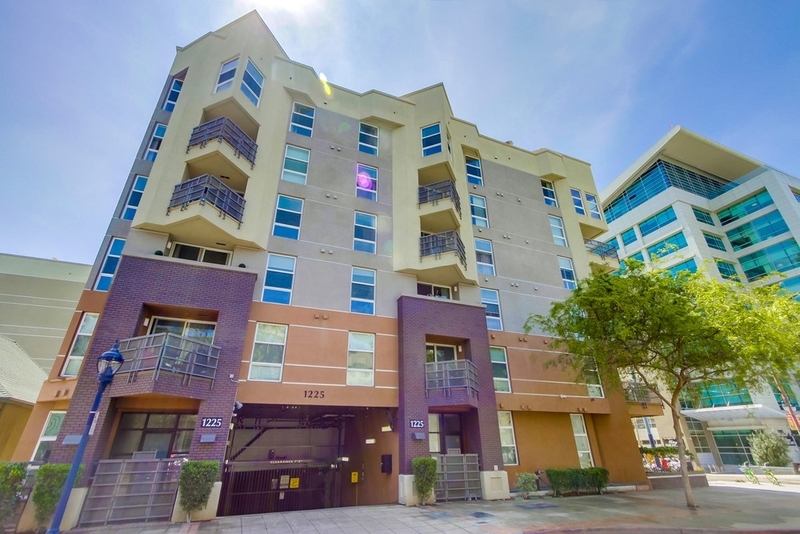 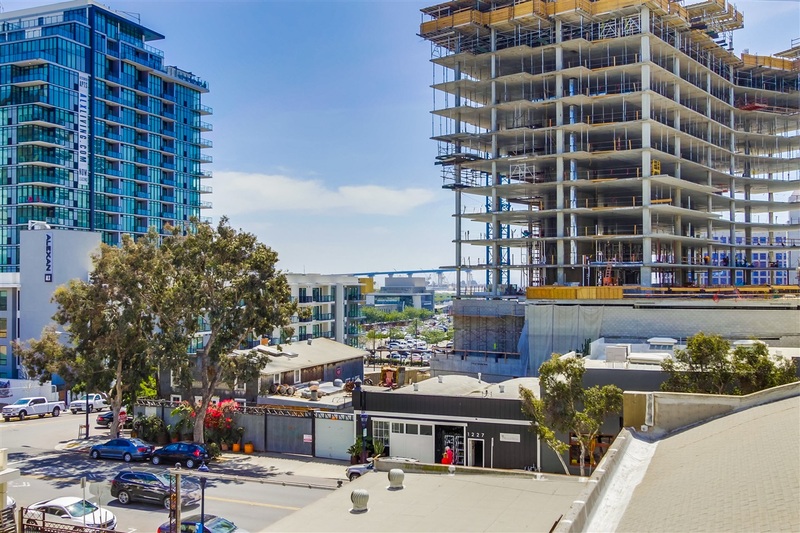 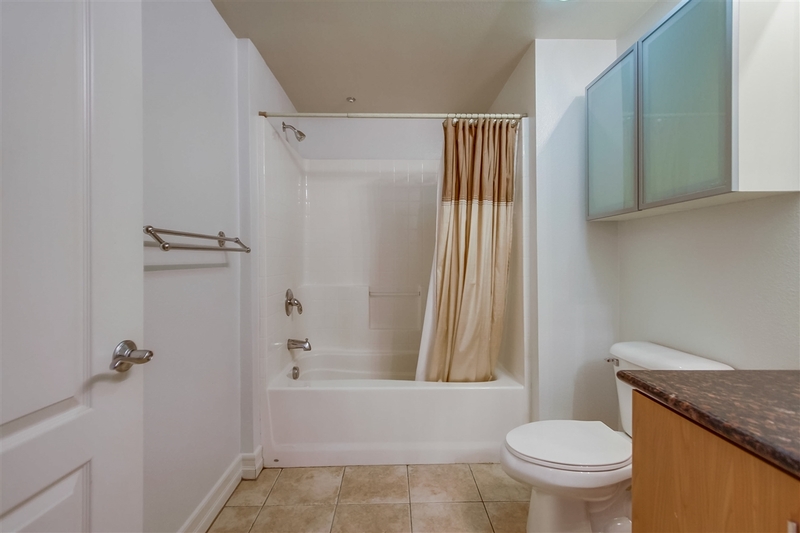 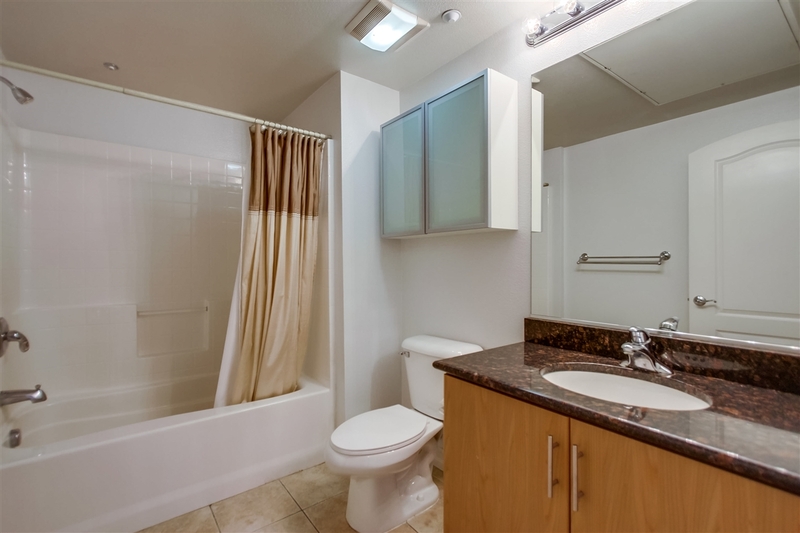 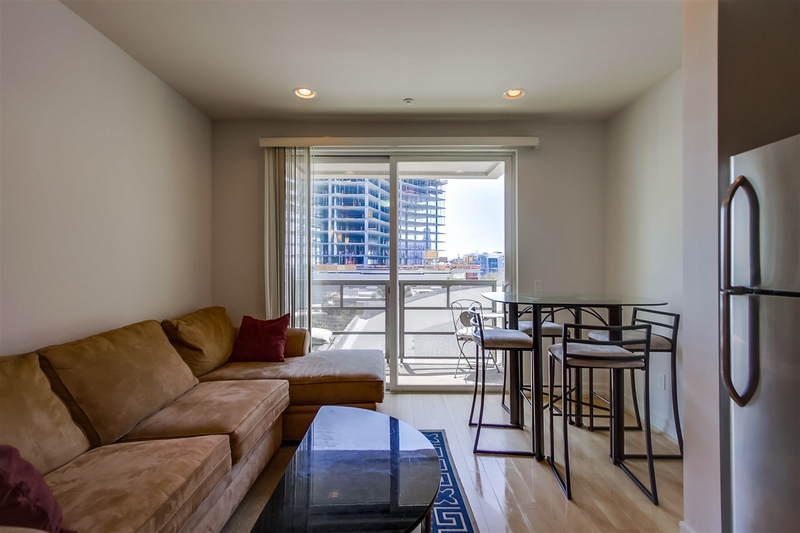 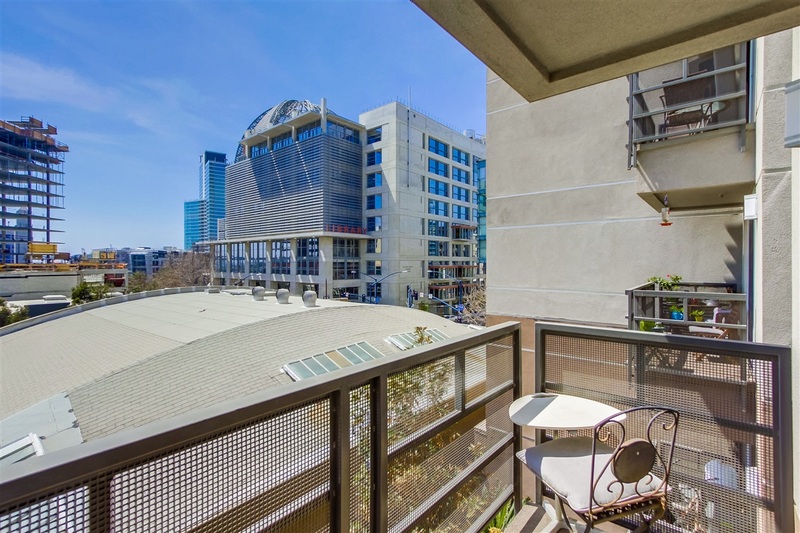 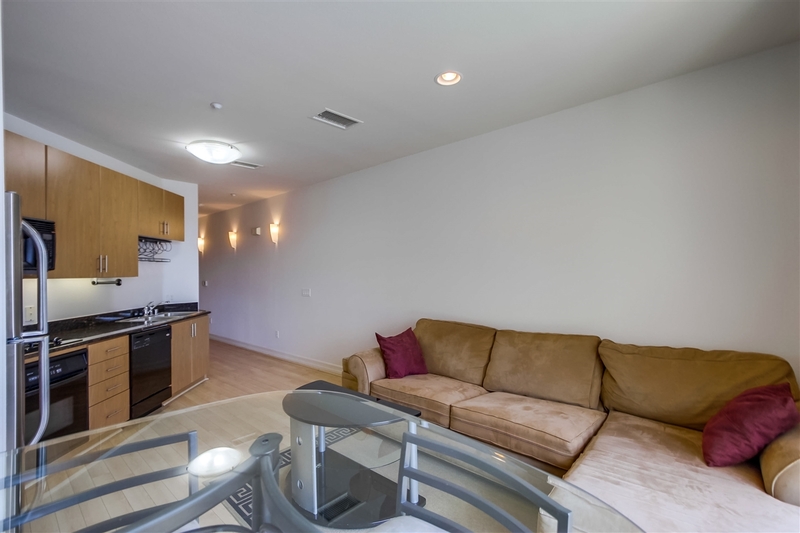 This 1 bed / 1.0 bath Downtown San Diego for sale is located at , District, and is currently available on the market at $344,900. 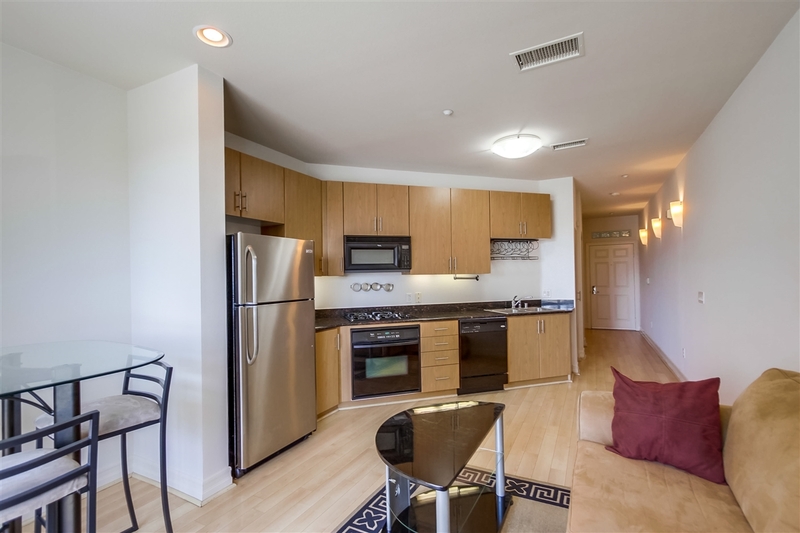 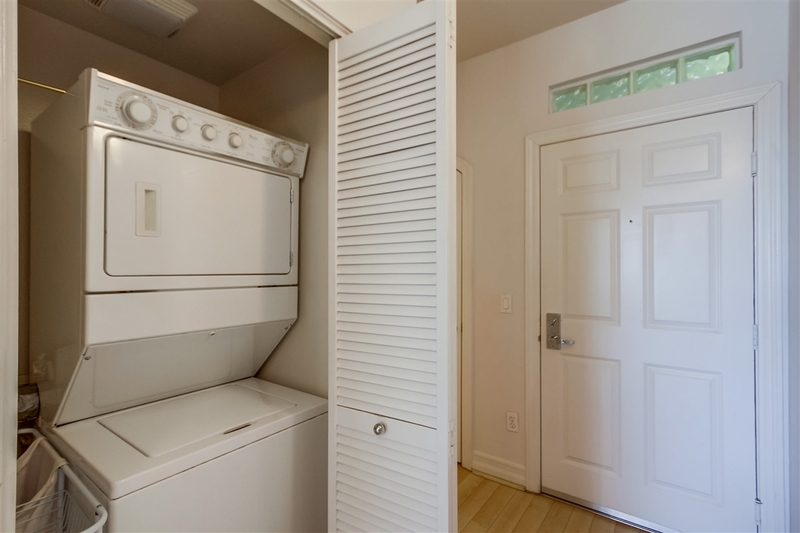 Built in 2005, unit #315 @ has a total square footage of 646 sqft. 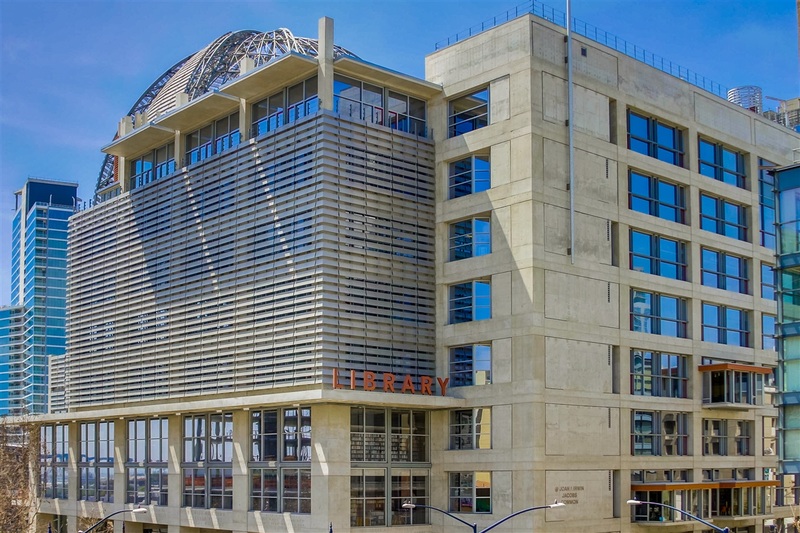 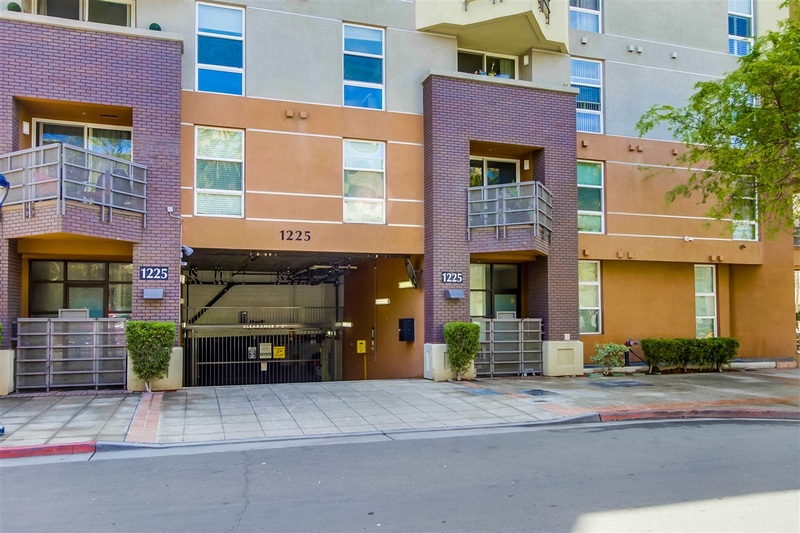 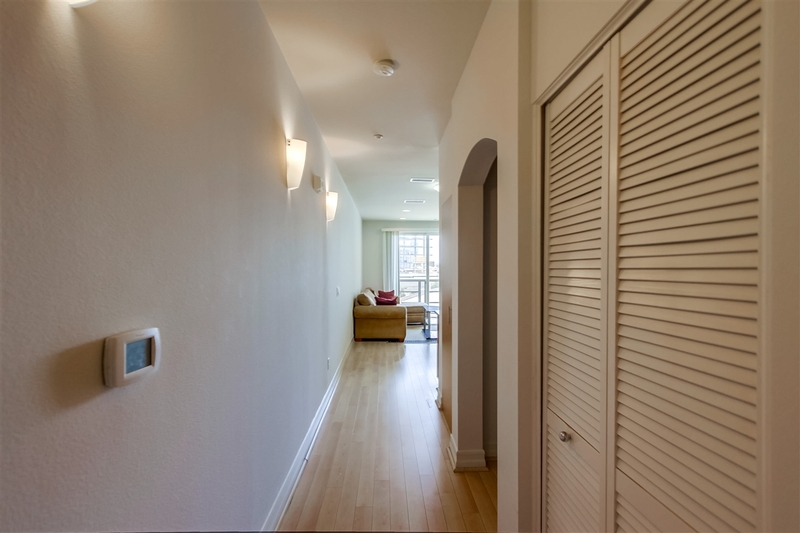 Nestled into the heart of East Village, this condo is steps from Thomas Jefferson Law School, New Library, Petco Park, the Gaslamp, and everything downtown has to offer. 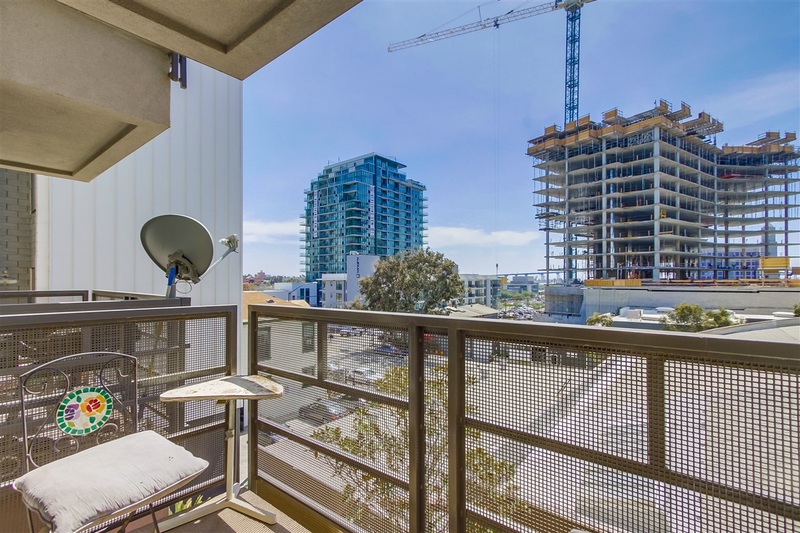 ThereÃ¢Â€Â™s a sophisticated feel to this unit, and the south-facing private balcony features great views of the Coronado bridge. 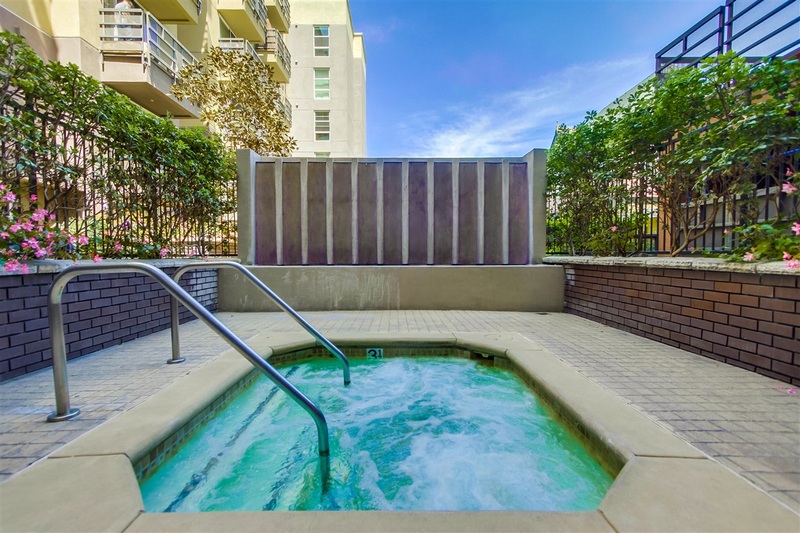 The key parking spot makes life more convenient, while the buildingÃ¢Â€Â™s hot tub makes it more comfortable. 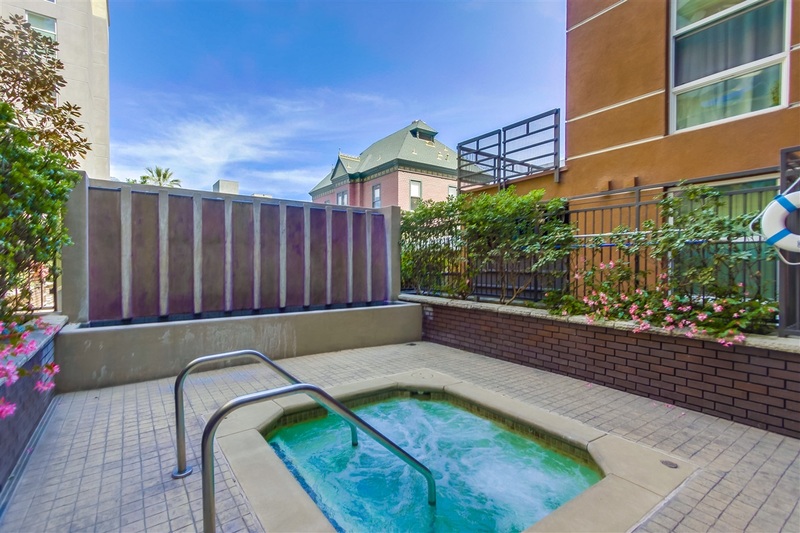 YouÃ¢Â€Â™re in an oasis in the middle of it all. 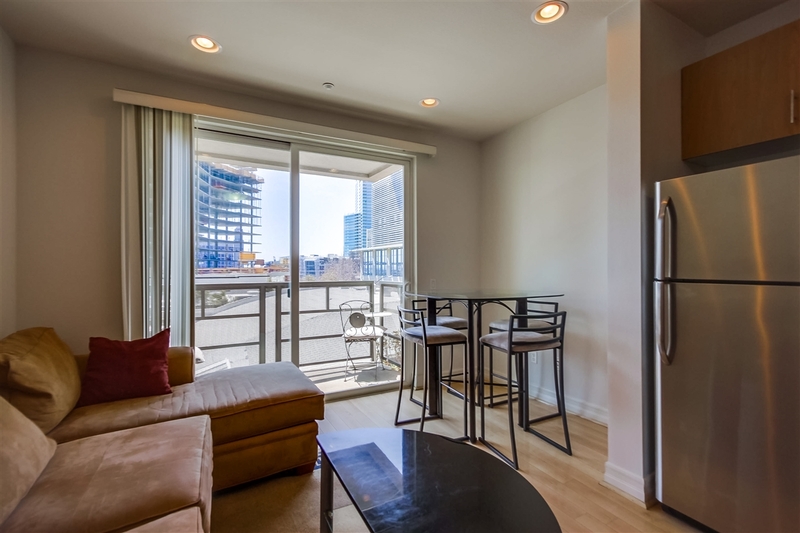 Stop renting and buy into this Downtown/East Village Lifestyle.